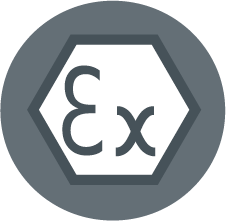 Carlton Technologies working closely with Zoppas Industries have certifications to provide ATEX heaters for a number of applications, for more information please get in touch so we can discuss your specific requirements. 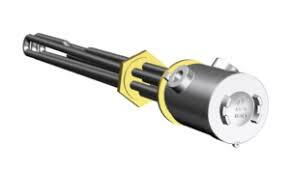 A wide range of ATEX approved immersion heaters for water and oil. ATEX / IECEx electric heat exchangers for any type of fuid: air, nitrogen, gas, water, oil, steam, etc. Fluid dynamic design to meet process needs. Zoppas Industries heat exchangers are designed to reach high power up to 1.77 MW per single unit and high pressure. The exchangers are designed and built according to specifc customer requests. Please contact us at Sales@carltontech.co.uk for further information. Flange ATEX Heaters, for applications including; Air/Nitrogen, Gas/Natural gas, Oil, Hydrocarbons, Petroleum, Water, Steam and other process fluids.